Kevin is a qualified financial advisor with over 25 years of valuable experience in the Life & Pensions sector. 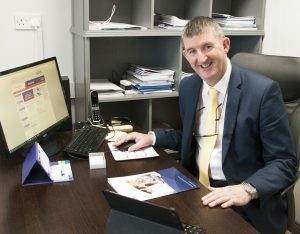 Based in Athenry, Kevin represents the highest standard in financial advice and strives to ensure you receive the guidance and help you need to navigate the world of investments, protection and retirement planning. Kevin has worked with some of Ireland’s leading insurance firms such as New Ireland and FBD Life & Pensions. 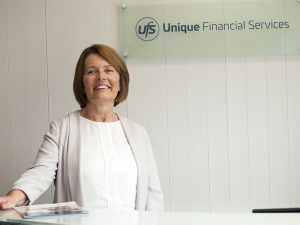 Mairead is the head administrator at Unique Financial Services. Ger has been in the industry since 1982. Ger has worked with a variety of Ireland’s leading firms including Irish Life, Standard Life and FBD. He has a vast array of knowledge and experience throughout the Financial Services, Pensions, Protection, and Investment sectors. 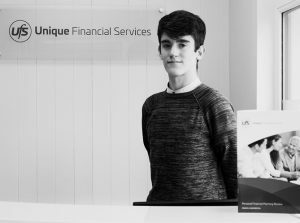 Dan has spent all his working life in the financial services area. 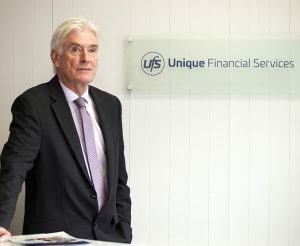 Prior to joining Unique Financial Services Ltd, he was employed as the National Sales manager of FBD Financial Solutions. Dan is the Regional Manager of the South of Ireland.